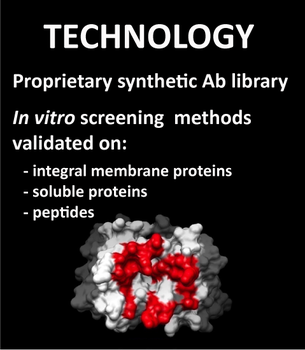 In vitro display technologies offer unique advantages over hybridoma technology, particularly for challenging targets like integral membrane proteins. iMAb uses proprietary computer-designed synthetic repertoires of human mAbs optimized for diversity, expression, and affinity for in vitro screening. 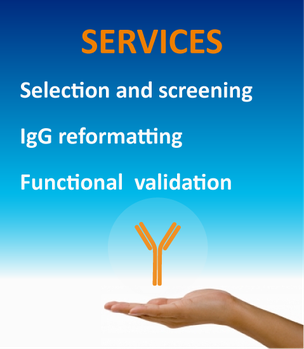 iMAb is a biotech company with an integrated approach to develop human antibodies. 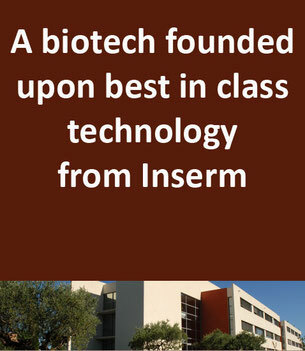 The company was spun out from Inserm and uses proprietary know-how and a highly diverse library containing billions of candidate antibodies. Meet iMAb at the Festival of Biologics, at the Americas Antibody Congress bringing together the pioneers doing the most innovative work within the industry and across the whole value chain. Meet iMAb at the Festival of Biologics, a technology exhibition for the biologics community gathering 1200 antibody, biosimilar, immunotherapy and high potency API development professionals, as well as leading academics and innovative suppliers.